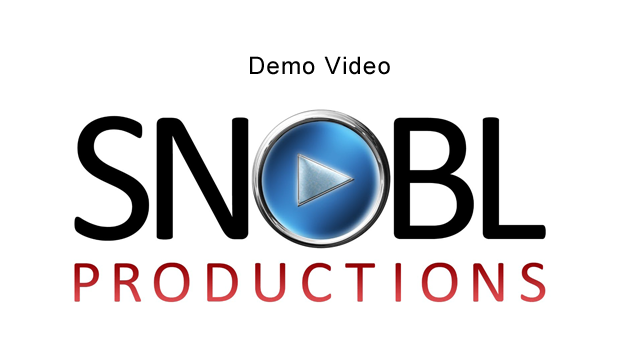 Snobl Productions is a professional video production company providing high quality 4K video, aerial videography, pristine audio, dynamic editing, motion graphics and 2D & 3D animation. Click on our services to the right to see samples of our work and find out what Snobl Productions can do for you. Based in Springfield MO and serving Joplin MO, Branson MO, Kansas City MO, northwest Arkansas and northeast Oklahoma.